Fifty-eight nonprofits are competing in a bracket-style tournament that began March 2. Local nonprofit organizations including Mental Health Connecticut, Intensive Education Academy, Playhouse on Park, and the Noah Webster House & West Hartford Historical Society are among 58 nonprofit organizations from throughout Connecticut that are participating in an innovative competitive fundraising competition that kicked off on Friday, March 2. 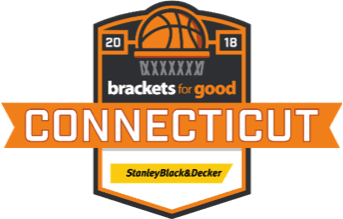 Brackets For Good – Connecticut is a bracket-style tournament that provides participating organizations the opportunity to win a $10,000 Championship Grant from Stanley Black & Decker. The purpose of the month-long fundraising tournament is to to increase exposure and awareness of their organizations, interest new donors, and out-fundraise other nonprofits to advance in the tournament. This year’s match-ups can be viewed on the PDF below. 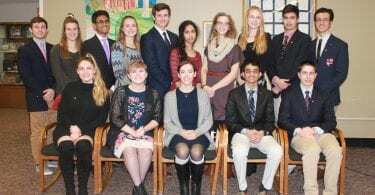 The Noah Webster House & West Hartford Historical Society received a first-round bye, and will begin competing in the second round. The first Brackets For Good – Hartford tournament last year raised $216,348 for participating charitable nonprofits. Thirty-three percent of the donations received last year came from first-time donors to the participating organizations. 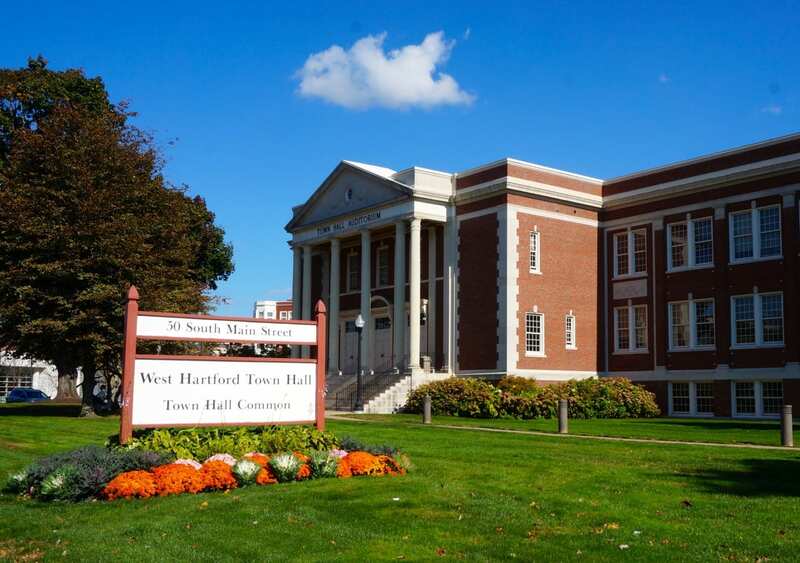 Mental Health Connecticut (MHC), based in West Hartford, is a nonprofit organization with a mission to improve mental health for all Connecticut residents through advocacy, community education, and residential and care support services. MHC works to improve mental health services, promote recovery and wellness for people with mental health conditions, educate the community about the importance of mental wellness, and combat discrimination resulting from a mental health diagnosis. “Dollars in the nonprofit world are getting tighter and the needs continue to grow. 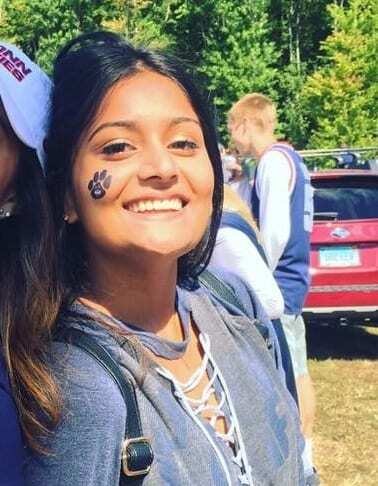 Brackets for Good allows Mental Health Connecticut to compete with our fellow nonprofits in a fun, high-energy way. We look forward to jumping into another season of March ‘Wellness’ and a full court press of raising awareness for great causes across Connecticut” said Suzi Craig, senior director of Strategic Partnerships and Policy of Mental Health Connecticut. 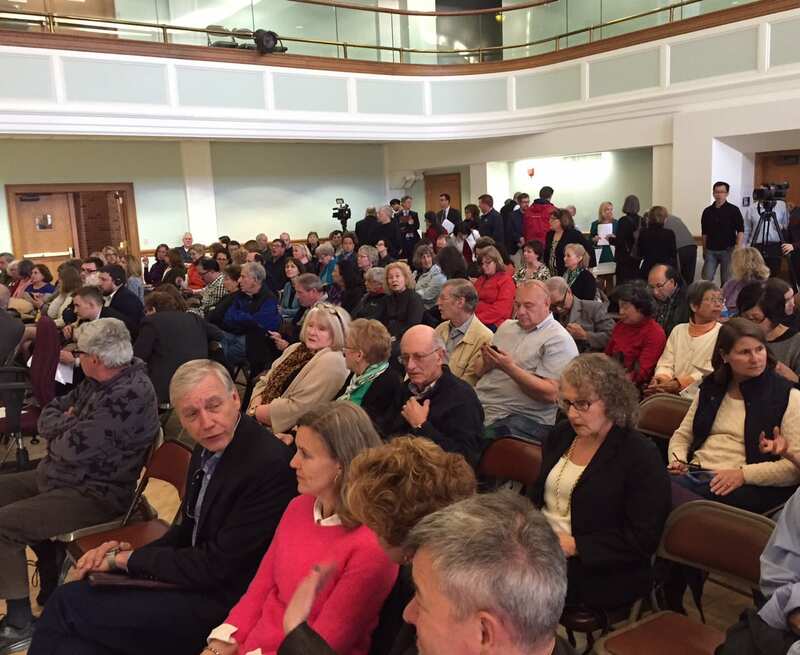 “It’s clear that Connecticut organizations are dedicated to the strength and health of their community. 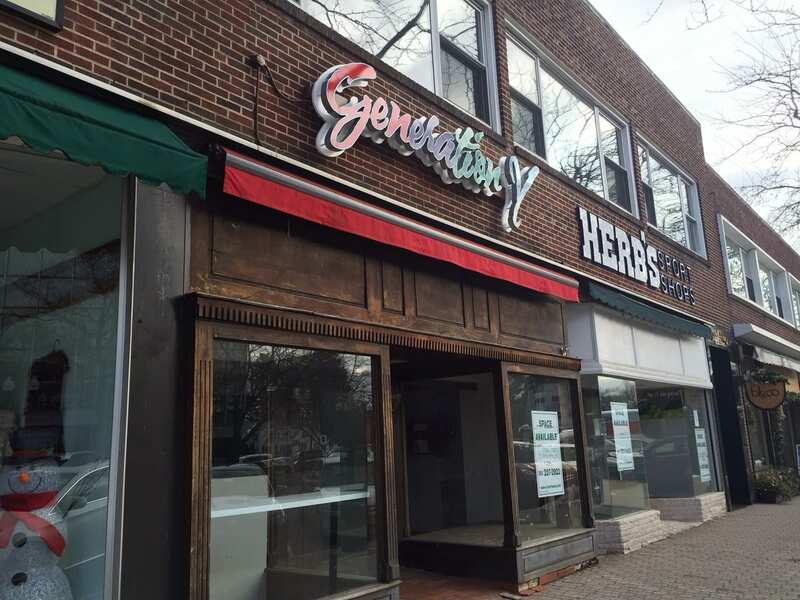 This dedication is what drove us to launch in Hartford in 2017, and to expand statewide in Connecticut in 2018. We’re looking forward to a fun and impactful March,” said Reid McDowell, Partnerships & Marketing Director of Brackets For Good. Participating nonprofit organizations will rally enthusiastic donors to out-fundraise their opponents in order to advance. Through the excitement, tournament promotion, and corporate involvement, nonprofits earn increased exposure, gain access to free fundraising tools, raise funds, and meet new donors. Supporters score points, by making donations, to help their favorite causes advance in the bracket-style tournament. Every dollar donated equals 1 point. The organization that advances through the entire bracket receives an additional $10,000 Championship grant. No matter how many rounds each individual organization advances, they benefit from added awareness, meet new supporters, and keep the donations received during tournament play. It’s competitive giving. Everybody wins. Starting on March 2, visit https://connecticut.bfg.org to make online donations to help your favorite nonprofit organization advance to the next round and get one step closer to the $10,000 championship grant. $1 equals one point. The six-round tournament takes place over five weeks beginning March 2 and ending on April 8. Each of the first four rounds lasts a full week and the semi-final and championship round each last three days. Brackets For Good, a 501(c)3 charitable organization, uses the power of sport, innovative technology, and online bracket-style fundraising tournaments to inspire people to learn about and rally behind charitable nonprofits that make the world a better place. Since the inaugural tournament in 2012, new awareness, fundraising capacity, and over $6.4 Million dollars has been raised for hundreds of charitable organizations across the country. It’s Competitive Giving. Everybody Wins. For more information, visit BFG.org.